The suite was spacious, clean, comfortable and up-to-date. Great view great location amazing room, no complaints! Bedrooms were nice and clean. The room was perfect for a family of 6. Definitely will be back again. That we were all in one suite with Florida friends. Staff was very pleasant and eager to provide good service. The property was clean and easy to get to. The staff were friendly and there were things to do at the hotel and surrounding area. Beautiful resort, great room, nice friendly staff! Pool is nice, tennis courts are nice, Location is good. Harris Park down the road is great. 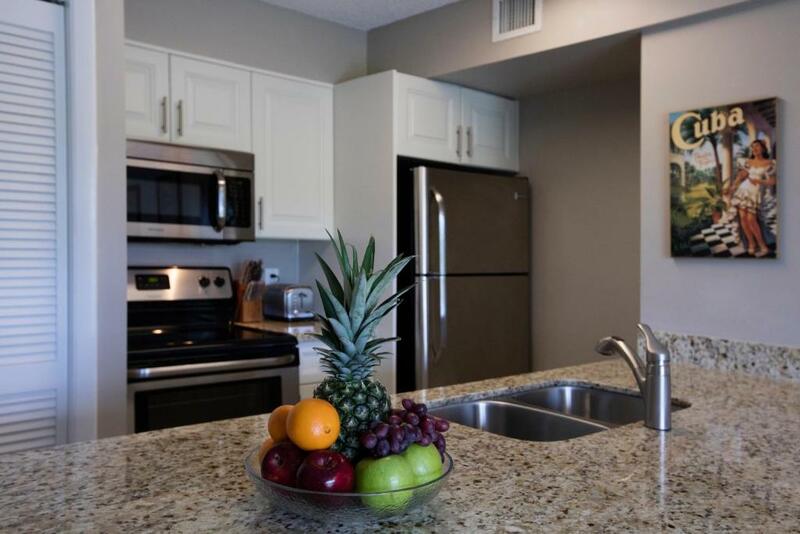 Ocean Pointe Suites at Key Largo This rating is a reflection of how the property compares to the industry standard when it comes to price, facilities and services available. It's based on a self-evaluation by the property. Use this rating to help choose your stay! One of our best sellers in Key Largo! 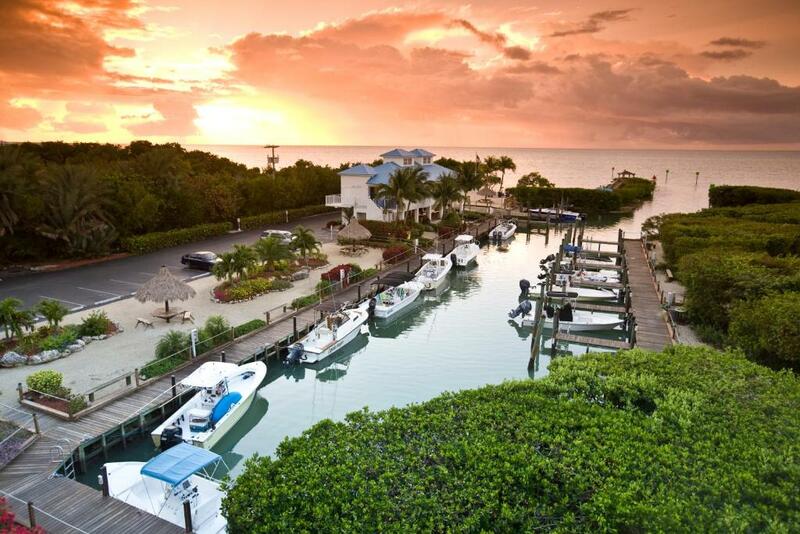 Set in the Florida Keys in the city of Tavernier, this all-suite property features an on-site restaurant along with in-room fully equipped kitchens and easy access to Key Largo, 10 minutes' drive away. 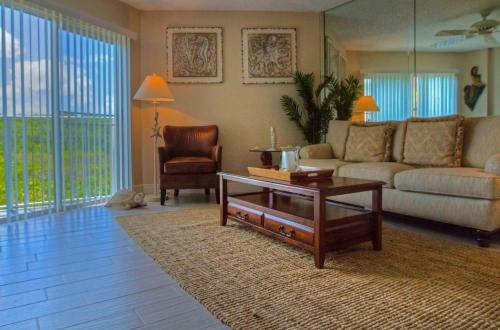 Ocean Pointe Suites at Key Largo offer separate living areas and private balconies. Private bathrooms are provided. Balconies offer views of the mangroves or ocean. The hotel also features an outdoor swimming pool along with on-site tennis facilities and beach access. The property features a waterfront cafe and lounge, which serves breakfast, lunch, and dinner. A variety of activities, including fishing, diving and sailing are available only a short distance from the Key Largo Ocean Pointe Suites. Florida Keys Wild Bird Rehabilitation Center is 4 minutes' drive from the property. Tavernier is a great choice for travelers interested in kayaking, scenery and sunsets. 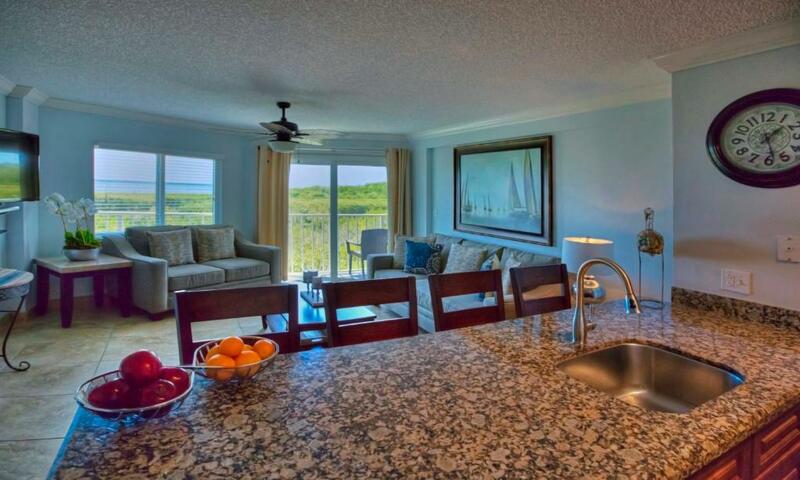 When would you like to stay at Ocean Pointe Suites at Key Largo? This suite features one queen bed and a separate living area with one sofa bed and a dining area. This suite features one queen or king-size bed in the master bedroom and 2 single beds in the second bedroom. The suite features a separate living area with a sofa bed, 2 bathrooms and a dining area. This suite can accommodate up to 6 guests, with a maximum of 4 adult guests. 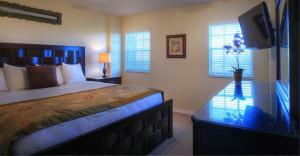 This suite features one king or queen-size bed in the master bedroom and 2 single beds in the second bedroom. The suite features a separate living area with a sofa bed, 2 bathrooms and a dining area. Area Info – This neighborhood is a great choice for travelers interested in kayaking, scenery and sunsets – Check location Great location - show map Guests loved walking around the neighborhood! 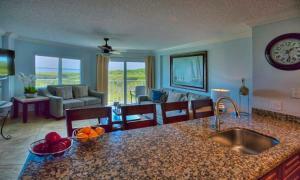 House Rules Ocean Pointe Suites at Key Largo takes special requests – add in the next step! Ocean Pointe Suites at Key Largo accepts these cards and reserves the right to temporarily hold an amount prior to arrival. Excellent, very clean and relaxing. The beach is very small. Room was dirty on check in, especially floors and bathroom-needed a deep clean. Lots of rubbish in mangrove area. Lots of noise from room above and next door to ours. Location, snorkelling, pool, view from room. They originally only gave us two towels for six of us and couldn't bring up more until the am. The dryer was broken and very loud. The first room we had to quickly check out of because it had no fold out bed as advertised and that took us an hour of our beach time to sort out. Thankfully they had another room or the boys would've been on the floor. There were some half used toiletries in one of our bathrooms. The staff was friendly and made an effort to make things right. Location was perfect, all rooms with a lovely forest and ocean view. The pool was very nice with a bar next to it. The staff were friendly and tried to amke things right. We arrived at 4 pm to check in and waited 1.15 hours as they were short staffed. We were given a complimentary drink. The bed/pillows were not the best to us. We had a hard time staying asleep and woke up with incredible back/neck pain. My kids seemed to sleep just fine though. Maybe bring your own pillows just in case. Also it can get quite noisy outside the bedrooms when everyone is leaving, the bedrooms are right by the walk way. The beach could be better, needs more maintenance and is small. Beach had plant life in and around shore and couldn’t get into ocean.